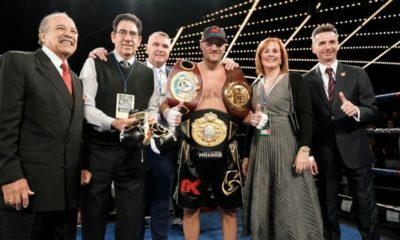 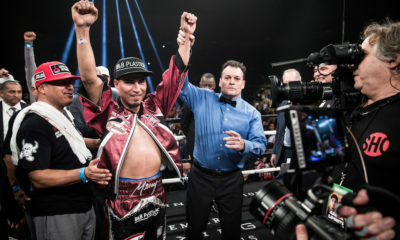 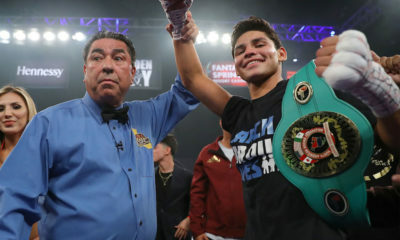 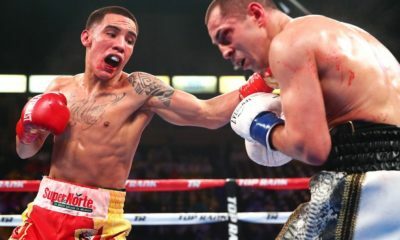 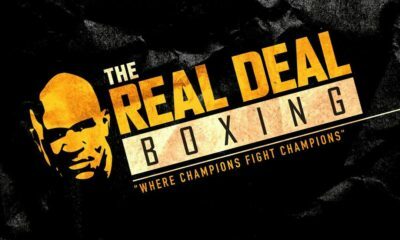 Ringside report from the 'Golden Boy Boxing' card from Indio, California. 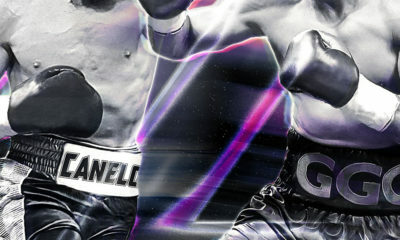 Fathom Theaters to show the fight; tickets on sale soon. 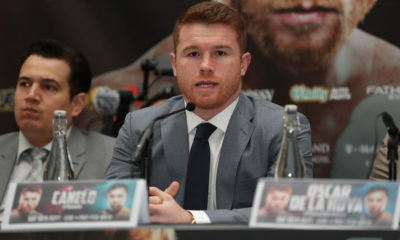 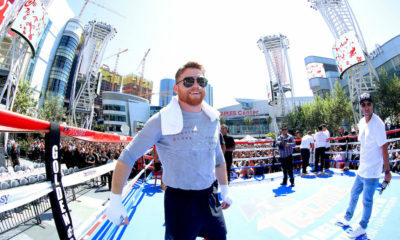 Both organizations are behind Canelo, amid the positive test for Clenbuterol.